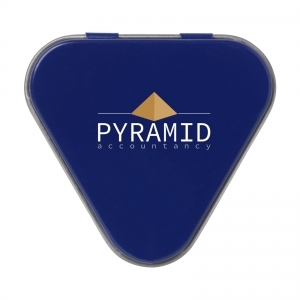 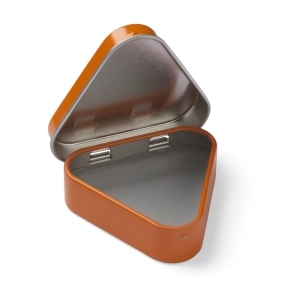 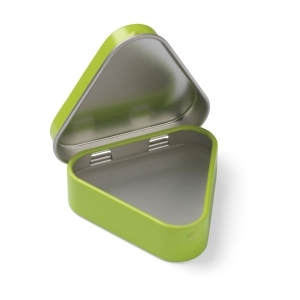 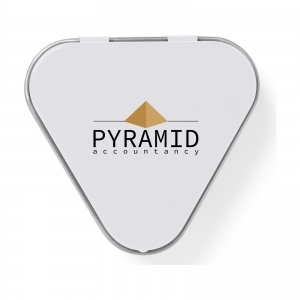 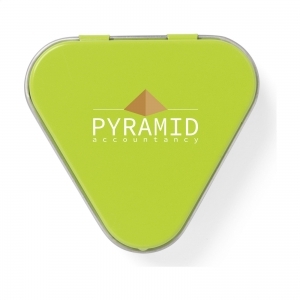 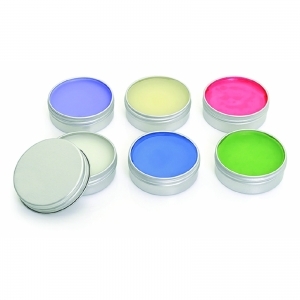 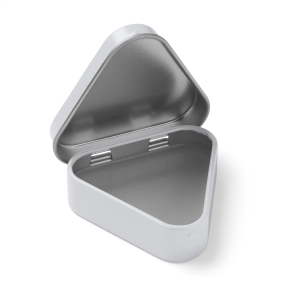 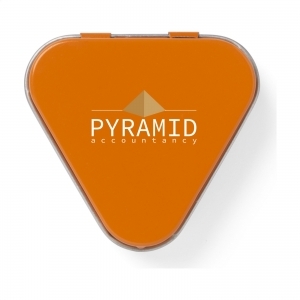 Lipbalm in a triangular, aluminium tin with hinged lid. No sun protection factor. 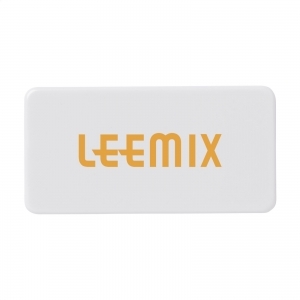 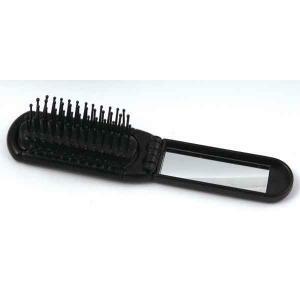 Ingredients: Petrolatum, Paraffinum Liquidum, Ozokerite, Polyisobutene, Butyrospermum Parkii Butter, Hydrogenated Microcrystalline Cera, Cera Alba, Hydrogenated Palm Acid, Stearyl Stearate, Tocopheryl Acetate, Parfum, Citric Acid, Methylparaben, Propylparaben, Benzyl Alcohol, Limonene. To order an unprinted Lipbalm Triangle, please complete the details below.